Every day, new websites pop up on the Internet. Most are never going to be seen in search results or indexes just because of how many sites already exist. But you can help your new website get noticed by using social media. Social networks like Facebook and Twitter have rapidly become a winning space for companies that want to promote their sites. The following 10 strategies are all designed to promote your website before other strategies like search engine optimization (SEO) take effect. Try using one or more of them for maximum impact as you begin to build your presence online! Do you already have a page for your business on Facebook? If so, and you have followers, you’re ahead of the game! If not, don’t worry — you still have plenty of time to create a Facebook page and establish your presence online. Make sure that you highlight your new website’s URL address. As you get followers, remind them to go to your site and promote content that you create. You can also showcase pages on your site as part of your Facebook posting, such as sending people to your latest blog post. 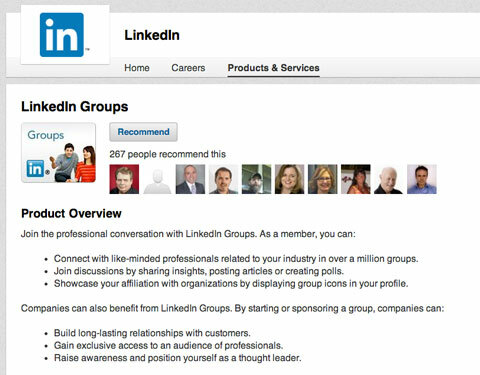 Many marketers forget that they can join groups of other marketers and prime B2B clients on LinkedIn. Join a few that are relevant to you and your company, such as an alumni society from your high school or college. Once you’re in a group, you can send group members public or private messages about your business and its website, attracting an entirely new group of customers for your company. YouTube is unique because it’s equally a video hosting site, social network, and search engine. It’s owned by Google, and it’s a great way for you to post videos and ads about your company. It’s surprisingly easy to get your new YouTube channel up and running. The hardest part is getting ideas for videos that you can post. Even then, you can post virtually anything that comes to your mind. How-to videos are always great, and you can also post videos that show off your products, satisfied customers, or even your team. With so many possibilities, you can quickly turn YouTube into a big traffic-driver for your new website. Did you know that you can gain more traction for your website by purchasing pay-per-click (PPC) ads on Facebook? You pick who sees your ads based on people’s interests and other demographic information. Then, those PPC ads direct qualified traffic back to your website so you can turn them into customers. One of the best things about PPC ad campaigns on Facebook is that you can set strict budgets on how much you’ll spend for each ad. That means you won’t go over-budget, and you can get lots of new potential customers in the meantime. Have you ever seen a trending hashtag and thought, “I really wish that our company could join that trend”? Now is your chance. If you have a blog on your new website, write a post about something that’s pertinent to your industry and somehow relates to a trending hashtag. Sometimes, you can predict what will trend, such as #TBT, which stands for “Throwback Thursdays,” when Facebook users post photos from their past with the hashtag #TBT. Write a post about something that fits #TBT, such as the story of how your company was founded, and add the hashtag to its description. That way, millions of people can potentially see your tweet and go to your website. Everyone loves a great giveaway or contest. If you want to get people to go to your website, you can always use a contest to draw attention to your brand. 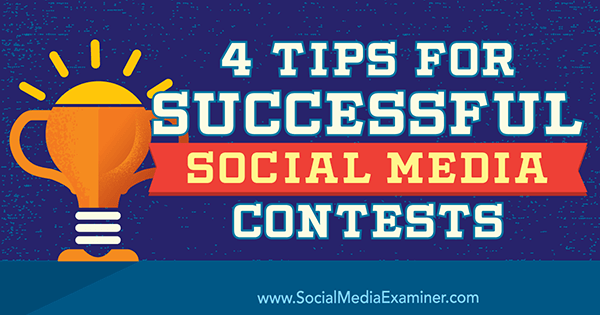 For instance, perhaps one of the ways that people can sign up for your contest is by going to your website, filling out a contact form, and then promoting the contest through their Facebook pages with a shareable link. That gets you a lot of new email addresses for your email marketing campaigns, and it lets participants easily enter for a chance to win something. If someone’s asking questions to you on social media, you can provide a long, well-written answer on your site that gives them the full view of what they want to know. 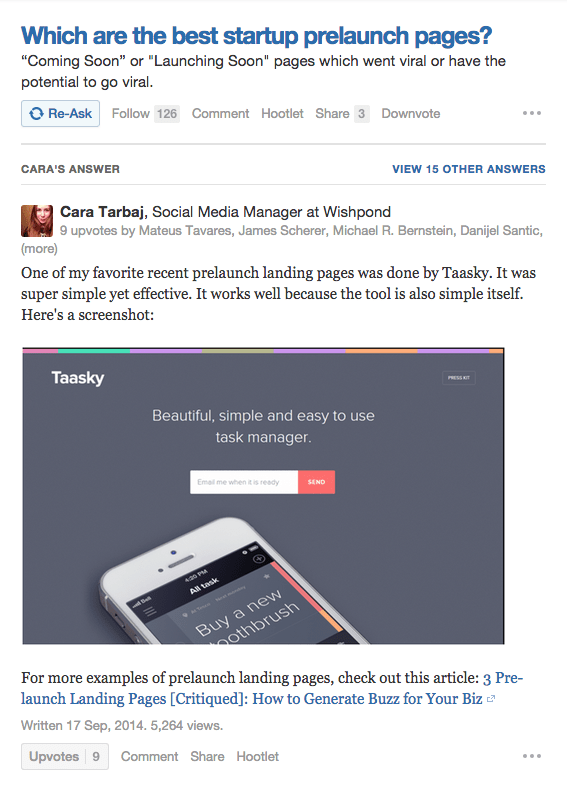 Then, you can reply to someone publicly on social media with the link. That’ll let other people with that question learn the answer as well, and they didn’t even have to ask! Even if you’ve only had one customer the whole time you’ve been in business, you can still ask them for an endorsement or testimonial. Then, once you have it, you can post it to your social media accounts so other people can see that you’re a quality, reliable business. You can also keep all of your customer testimonials in one place. That way, everyone can read about your business from the perspective of a customer. Images are great for posts on social media because they instantly attract people’s attention. So instead of relying solely on text, you can use bright, flashy colors to draw someone’s eye and then provide a link to your site. Your photo can be as simple as your company logo or a stock photo you found for free. The important part is that people can quickly find your post and interact with it. Finally, if you want to generate interest in your brand and website, you can share what other people are saying on social media. You can add something as simple as a phrase like “I know what you mean!” or “Same here!” It’s just important to get your brand out there so you can start generating some buzz for your brand new website.